This year was my first year as a part of The Old Schoolhouse Review Crew. I had some amazing opportunities to review curriculum and other items that I might never have been exposed to before this. 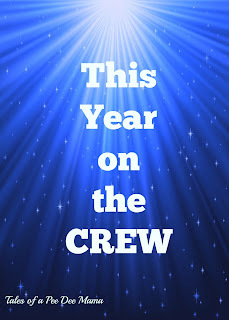 I also met some wonderful fellow Crew members - women and men who also are in the homeschooling trenches. The Review Crew also voted on their favorites.